Live green, save green, GoGreen. Is something buggin’ you? Maybe it is how products for pest control and rodent control are very hazardous towards you, your property, your pets, and the environment. This is why using green products for pest and rodent control is important. Everyone can benefit from using products that are harmless for the environment. You will feel more assured knowing that you are decreasing the chances of harming yourself, your families, and your environment. 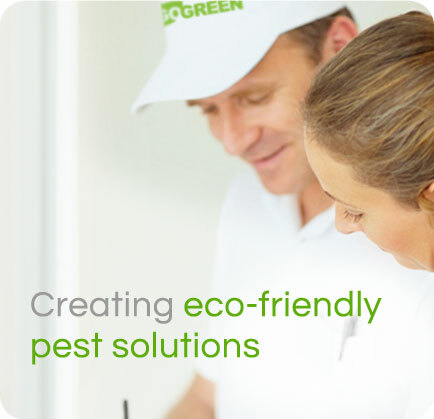 Green products for pest control and rodent control are made up of organic and natural ingredients. Green products is an excellent alternative to chemical sprays while also encouraging the health and structure of plants. Green products may be a little bit more expensive, but it is just as effective while being environmentally friendly. You will feel peace in your mind knowing you have removed pests and rodents from your home without hurting the environment. We’re so confident in our Albuquerque pest control services, we offer a money back guarantee. 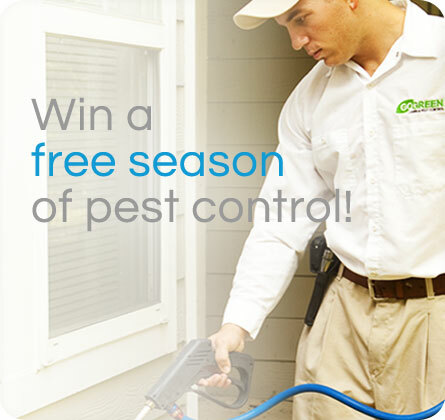 We will rid your home of any pest - you can count on us. We get rid of pests, and nothing else. Eco-friendly products are safe for your home, kids and pets.